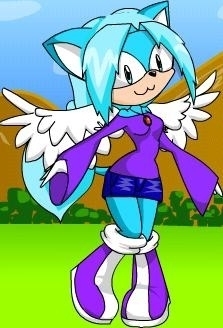 the new faith prower. . Wallpaper and background images in the Sonic X club tagged: fast. creative...and she has a :3 moutn like us kitties!